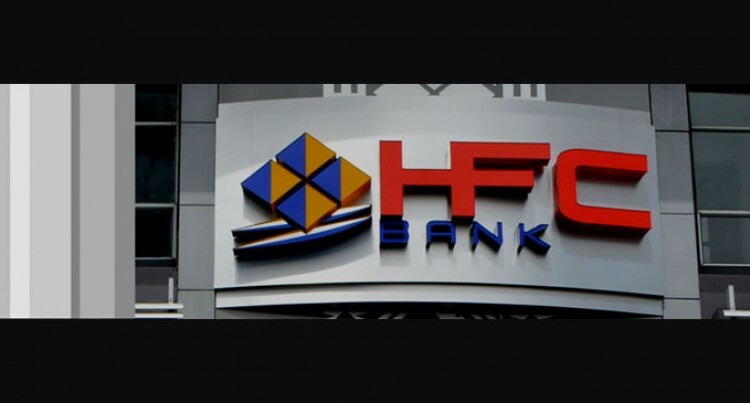 HFC Bank has posted a net profit after tax of $4.575 million for the financial year ended June 30, 2014 compared to $5.6 million the previous year. The results are eight months of non-banking operations as a licensed credit institution and the remaining four months that of commercial banking. The decline in the net profit was expected as a result of the company venturing out into operations as a fully-fledged bank and yet impressive posting of the 2014 Profit. HFC Bank released the Summary Key Disclosure Statement of HFC Bank yesterday and this was the first one as a commercial bank. Commenting on the result, HFC Bank chief executive, Isikeli Tikoduadua, said net profit of after tax was attributed to increase in net operating income by $2.456 million. The net operating income posted for 2014 was $15.396 million compared to $12.94 million in 2013. Mr Tikoduadua said this had resulted from quality credit writing and prudent management of impaired assets. He said as budgeted, the total operating expenses increased by $3.509 million (2014: $9.624m 2013: $6.115m) as a result of banking operations setup including capital expenditure. Mr Tikoduadua added HFC Bank’s dedicated and committed staff also contributed towards the results and moving forward the local bank is committed to continuing to deliver innovative banking products and services to its customers. “I take this opportunity to thank the Members of the Board for their valuable contribution, support and prudent oversight,” he said. Prime Minister Voreqe Bainimarama, whilst officially opening the bank, had stressed HFC Bank will be different from the other commercial banks as it will be 100 per cent owned by the Fijian people and operate for their benefit. HFC Bank is owned 75 per cent by the Fiji National Provident Fund and 25 per cent by the Unit Trust of Fiji which means all profits flow back to Fijians.